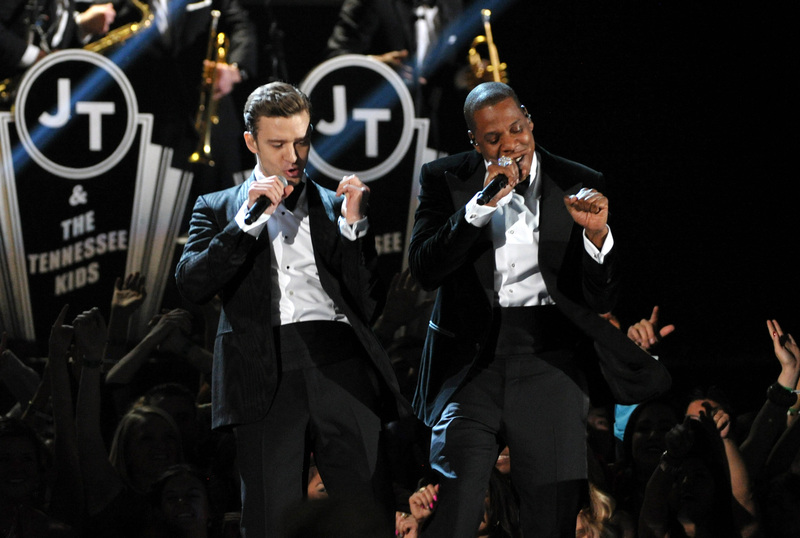 The 56th Annual Grammy Awards take place on January 26th, 2014 in Lost Angeles. Jay Z has the most nominations this year with nine total. Rounding out the list of top nominees are Justin Timberlake, Kendrick Lamar, Macklemore & Ryan Lewis, and Pharrell who have seven nominations respectively. Drake and Daft Punk each have five nods. Lorde earned herself four nominations including "Song of the Year" for "Royals." Check out the full list below. “Please Come Home — Gary Clark Jr.